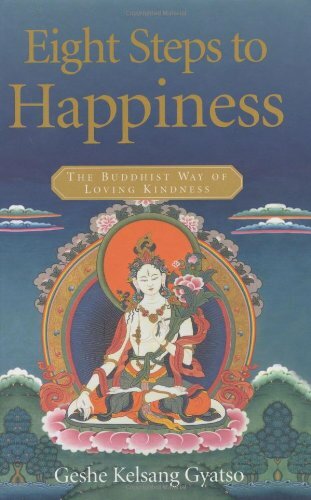 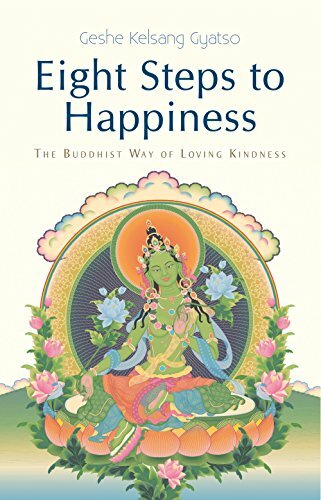 This inspiring book explains how to meditate on eight beautiful verses that comprise one of Buddhism's best-loved teachings, Eight Verses of Training the Mind. 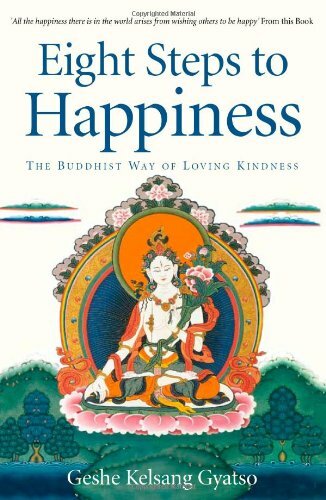 Composed by the great Tibetan Bodhisattva Geshe Langri Tangpa, this short poem shows how we can transform all life's difficulties into valuable spiritual insights. 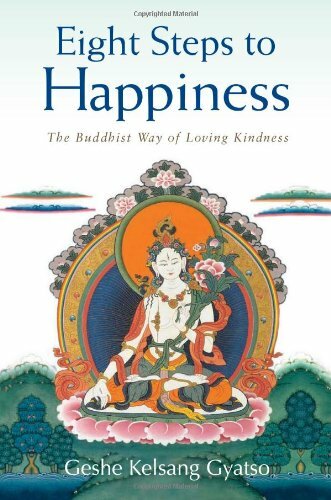 Geshe Kelsang Gyatso now shares this ancient wisdom with all those seeking meaning and lasting happiness in their modern lives.